(2) What event are the flyers advertising? Answer correctly and you will be rewarded with a pretty awesome treat (no tricks, promise)! Happy hunting! 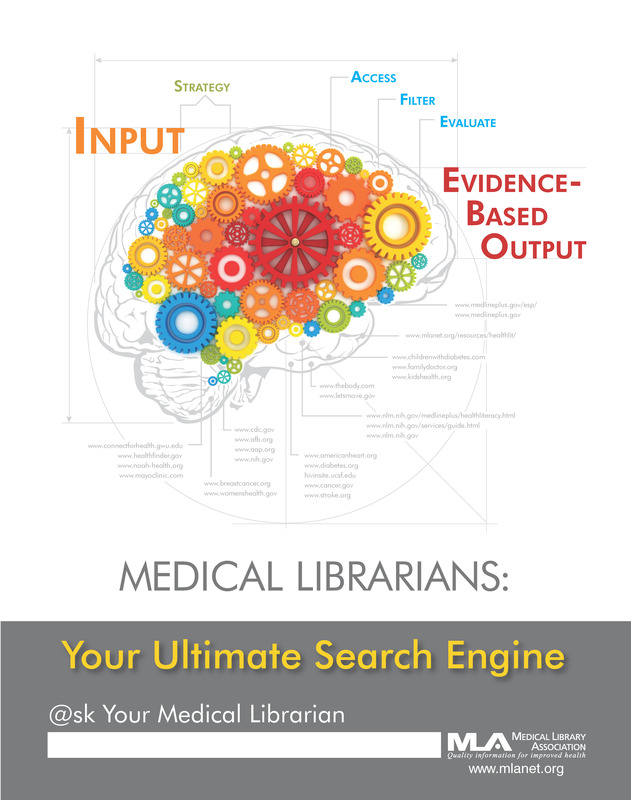 And remember to visit the health sciences library to ask for some expert help from our wonderful medical librarians. 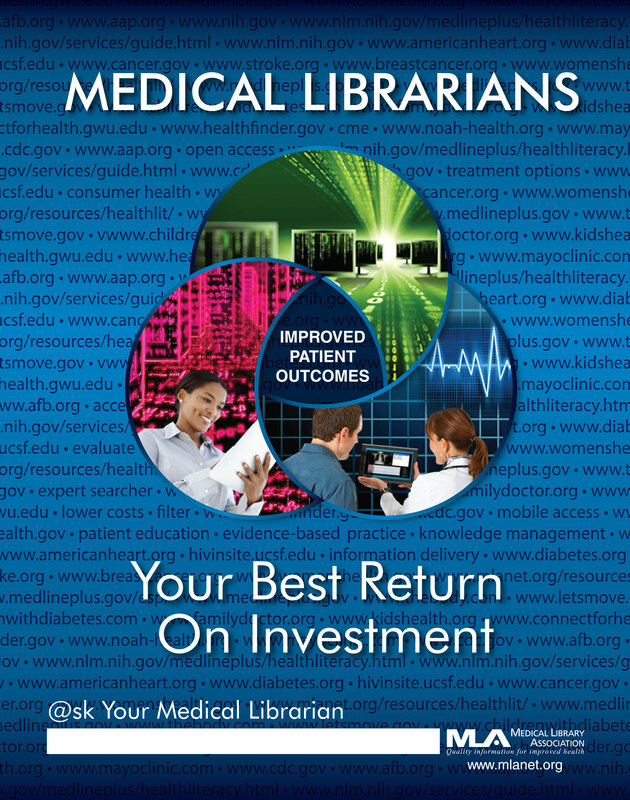 The Medical Library Association (MLA) has declared October as National Medical Librarians Month! Your team of librarians at the Health Sciences Library is proud and pleased to serve you every month out of the year, and we hope to continue working with each and every one of you to make the UCF College of Medicine an excellent place of research and learning. 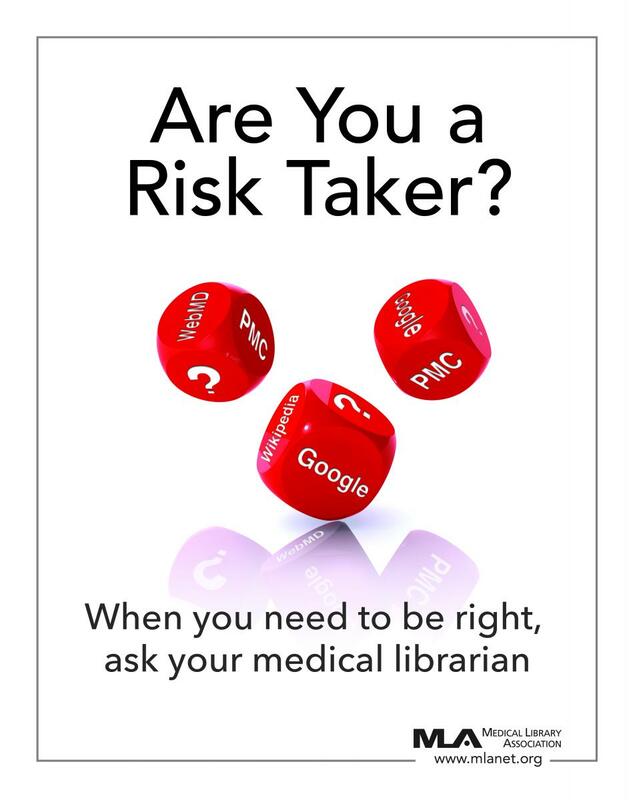 This month we will be posting some facts about medical librarianship and providing you with other resources you may find useful, so please look out for them. 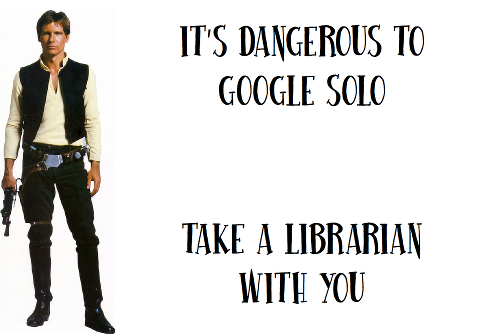 To learn more about the people that make up our library team, visit our Library Directory page on our website, or stop by the library to chat!